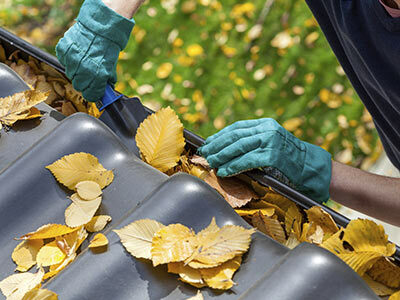 Receive a FREE estimate on gutter installation or maintenance. Guardian Eavestrough is owned and operated by Ben, a resident of the Lower Mainland and expert in regional eavestrough problems and solutions. Ben offers free estimates, and perhaps more importantly, takes the time to fully explain what is needed and why. 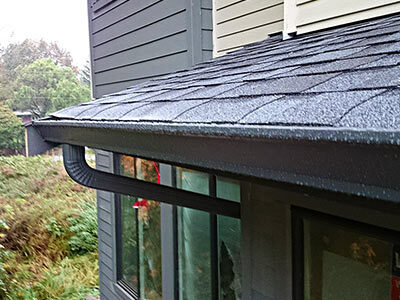 Often called gutters, a properly working eavestrough system protects you from costly damage and leaks; so if you have any concerns, it’s certainly best to call Ben sooner rather than later. 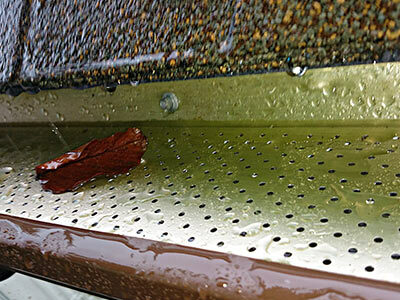 A simple cleaning or minor repair could make all the difference. Ben has more than a dozen years of experience, and Guardian Eavestrough is fully licensed, insured and WCB compliant. 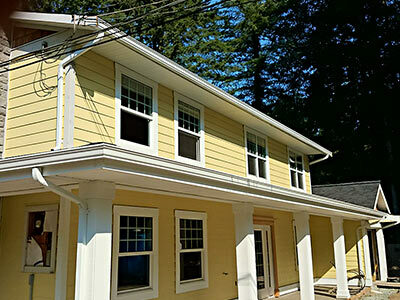 The team provides reliable, quality cleaning, repair, and new installation services for single family homes as well as condos and commercial buildings. Call or email Ben today to get answers to any of your eavestrough questions. Guardian Eavestrough is located in Abbotsford British Columbia. We serve the Greater Vancouver area and the Fraser Valley. Contact us today to get a free estimate.